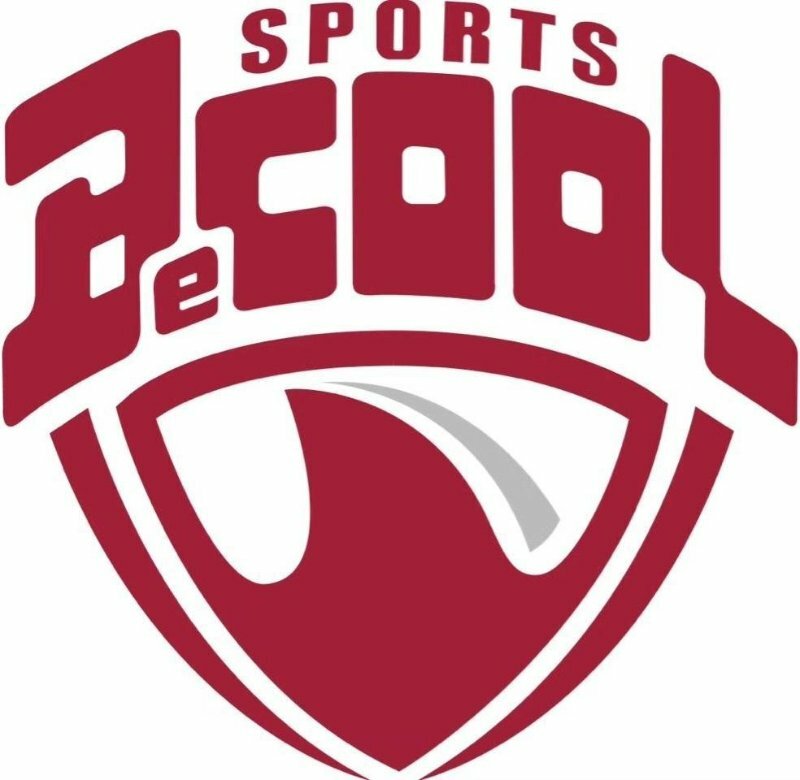 Be Cool Sports is the leading company in China that provides the best platform for teenage golfers who want to pursue their college career overseas as Student Athletes. Be Cool Sports hosts seven camps per year, led by groups of 5 or more Head Golf coaches from top US Universities every camp. Founded in 1946, the Bag Boy Company has built a reputation for unmatched quality, unbelievable durability and unsurpassed innovation and design. Bag Boy designs, manufactures and distributes a full line of award-winning, feature-loaded golf bags, push carts, travel covers and accessories designed for a golfer's on-course convenience and comfort. For more information, please visit www.bagboy.com. Follow them on social media HERE. Do the KIND Thing ® for your body, your taste buds, and your world with KIND Snacks! Made from nutritionally-dense ingredients like whole nuts, fruits and whole grains, we believe that people don’t need to choose between health and taste when it comes to snacking. 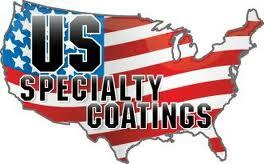 Instead, we use premium, better-for-you ingredients that are kind to your body without sacrificing quality or flavor. For more information about KIND, be sure to visit www.kindsnacks.com or get social by following @kindsnacks across all platforms. The Hurricane Junior Golf Tour is proud to announce C4 Belts as the official belt of the Tour. C4 stands for ‘Choose your Color. 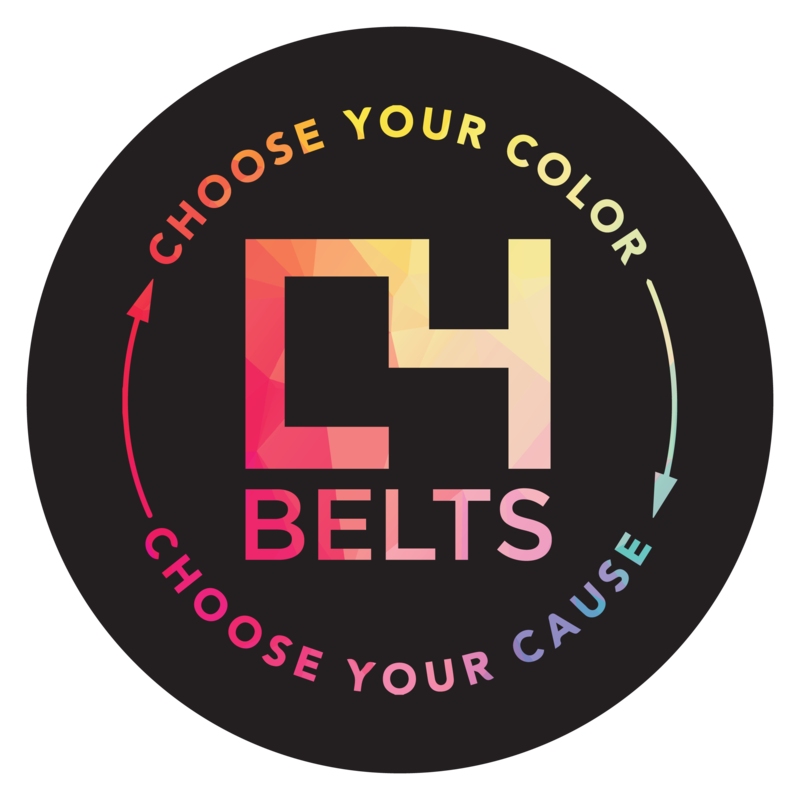 Choose your Cause.’ They believe in looking good while doing good and their commitment to giving back is what they are most proud of; with each belt purchased, customers can pick from a list of charities to whom 1 dollar will be donated. C4 Belts promotes individuality by offering a vast assortment of solid colors, fashionable printed belts and interchangeable buckles. The custom print belts we do for teams and clubs make great awards and gifts, too. C4 Belts are cut to size and will comfortably fit any waist size up to 42 inches, and an XL size is available upon request that will fit up to 52". These belts are very popular for people with active lifestyles- golfers, horseback riders, skiers, skateboarders, wakeboarders, hikers, and frequent travelers. Because they won't stretch, lose shape or bleed like traditional leather belts, they are a great alternative for any activity with motion. C4 Belts are waterproof and easy to clean, making life just that much easier. Check out www.c4belts.com to collaborate on a custom design for you! ECO Golf and its new performance RR Tee has become the official tee of the Hurricane Junior Golf Tour. As the official tee of the HJGT, ECO Golf supplies the HJGT with logo tees. ECO Golf started in 2005 with the goal in mind to minimize pollution and environmental impact, all while making a great product. The tees are made from recycled and other scrap materials with additional chemicals, and the tees are biodegradable yet durable. Visit their website at www.ecogolf.com.